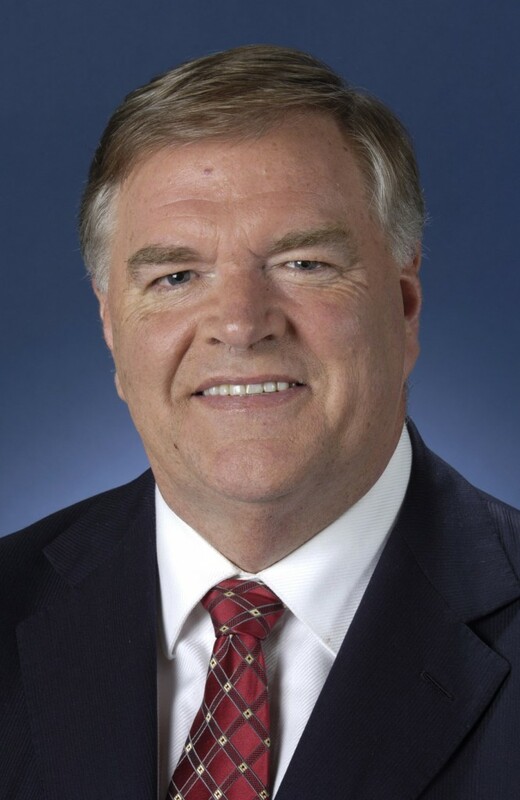 Amongst his many other accomplishments, Kim Beazley is also a polio survivor. Although he is now living in the USA as Australia’s Ambassador, Mr Beazley has written to Polio Australia stating that he is delighted to do what he can to support our work. Mr Beazley was elected to the Federal Parliament in 1980 and represented the electorates of Swan (1980-96) and Brand (1996-2007). After his retirement from politics in 2007, Mr Beazley was appointed Winthrop Professor in the Department of Politics and International Relations at the University of Western Australia. In July 2008 he was appointed Chancellor of the Australian National University, a position he held until December 2009. Mr Beazley took up his appointment as Ambassador to the United States of America in February 2010. Below is an excerpt from a speech given by The Hon Kim C Beazley MP, (then) Leader of the Opposition (Federal Government) entitled: Children’s health – Goals for Aussie Kids, Blueprint Number Five, at the Monash Medical Centre, Melbourne on 3 February 2006. “Labor’s Children’s Health Blueprint Goals for Aussie Kids sets out a framework of goals to build a healthy future for our kids. Goals that will drive a coordinated national campaign to improve our kids’ health and wellbeing through prevention, early detection and effective treatment. It’s a big challenge, but I’m convinced that with determined national leadership and with all of us working together – parents, health professionals, teachers, the whole community – we’re more than up to meeting this challenge. As a nation we have a long tradition of this. Not least in the days when serious epidemics threatened the lives of our children. I know this only too well, because as a six year old child, I contracted polio. The memories remain with me. All the kids in our street crowding around as I was carted off – they’d never seen an ambulance up close before. Alone and pretty scared in hospital – in those days parents weren’t encouraged to keep bedside vigils. And all of us recuperating polio kids, dressed in little brown uniforms, curious about the older patients in iron lungs – many destined to live out their lives there. Well, I was one of the lucky ones. Painstakingly following an exercise programme devised by Sir Donald Bradman when his own son fell victim to polio, I recovered unscathed. Apart from its influence on my childhood, I now see the polio epidemic as a time when a whole nation mustered its energy and resources to defeat a deadly disease; manufacturing the Salk vaccine and administering it to all its people. A time when the nation’s leaders set themselves the goal of eradicating polio and did it. Implementing a national vaccination effort that saw deaths from polio fall from more than one thousand between 1945 and 1955 to four in the last 40 years. Today the nature of the health problems threatening our children has obviously changed. But the response we need hasn’t. It’s all about national leadership in pursuit of national goals.